SIX FIGURINES IN A GO FOR AN ORDER BEFORE CHRISTMAS. This is the last Christmas order and honestly I was quite overwhelmed when she told me she wanted SIX figurines. After going through this, ET and I talked about how we can change from ORDERS to SLOTS because an order could have 30 figurines, if you know what I mean. 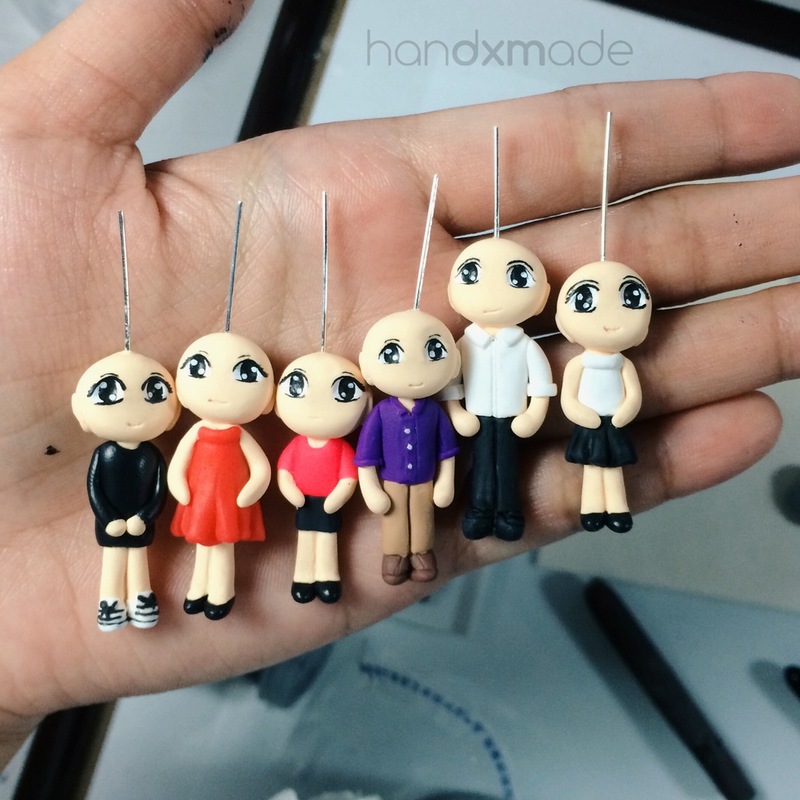 Let's say if there's 15 slots, it would mean I can make 15 figurines for that month, and one person can take 3 slots for 1 order. I think it will be much clearer for me, and help me plan out everything better. I think I should make an FAQ section on my website soon, with all the information clearly stated there. Here are the individual shots with the reference photos! I think this figurine has one of the nicest hair I've ever made so far haha, the two tone hair colour made it look more realistic hehe. She was very nice and followed instruction nicely. 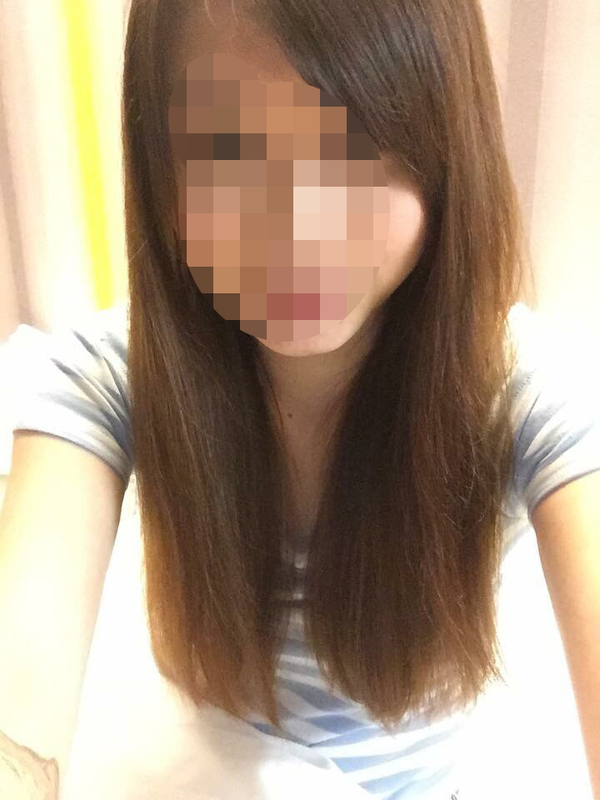 Sent me two photos, one was the outfit, and another the hair, because she knows I will follow the photo directly so she sent me the right parting of the fringe. First attempt at making bangs, quite fun hehe. This is my favourite out of the batch! The number was quite hard to paint on though, and the stripes on the sleeves. But I really like the end product. I'm really happy that I got orders from more "strangers" so to speak. She wasn't someone I know personally and she trusted me to do everything. She was very excited and happy when I sent her progress photos and was satisfied with what I've done.